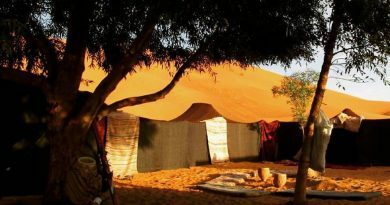 Welcome to our Sahara Desert Camping : Come and stay overnight in one of our desert campsites in Moroccan Sahara. 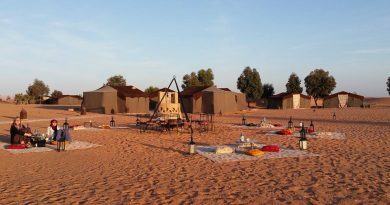 Sleep in Luxury Room Tents with en-suite bathroom or camp within standard & basic traditional nomad Berber tents made from woven camel hair. Sahara Desert Campground offers accommodation in Erg Chebbi and Merzouga Region. 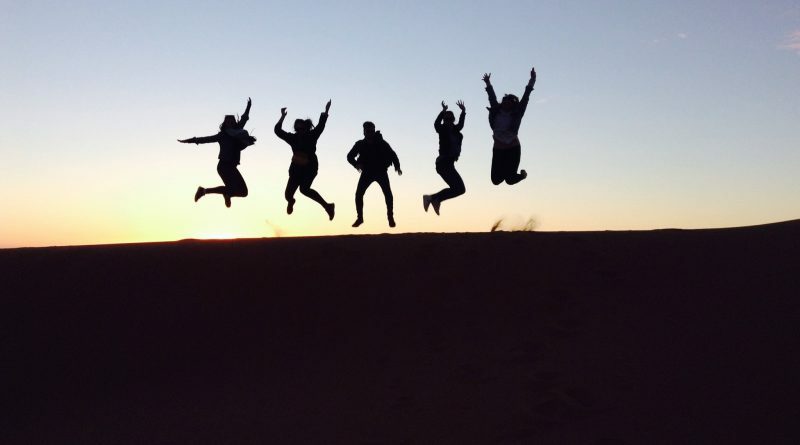 Special locations to enjoy the beauty of sunset and sunrise. Eat delicious dinner under the stars with a campfire. 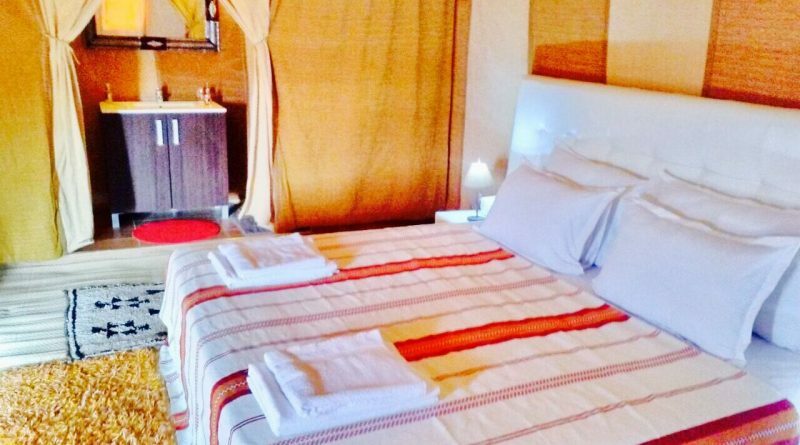 Let us make your desert experience a great stay at a very reasonable price! 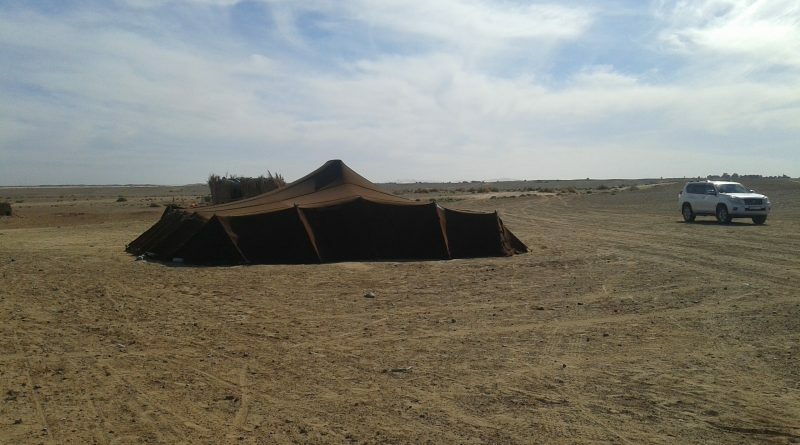 For people who are looking to experience the desert camping with a limited budget. From 50Euro/ Person (2 people), staring from the dunes line, 1hour camel trek, with dinner and breakfast. 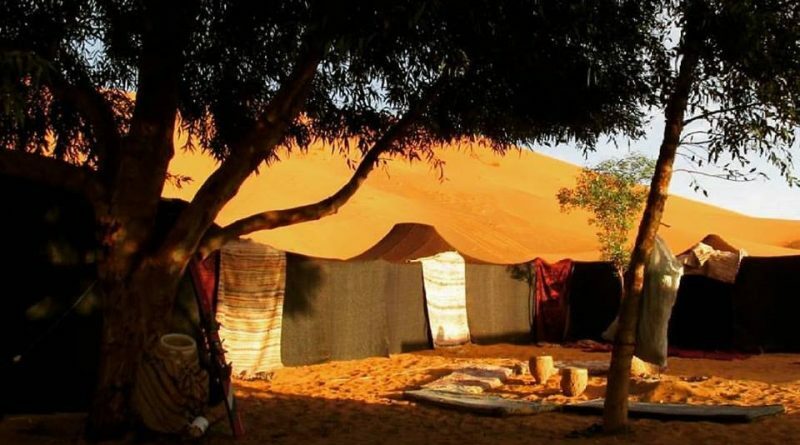 For people who would have a desert experience with good accommodation. 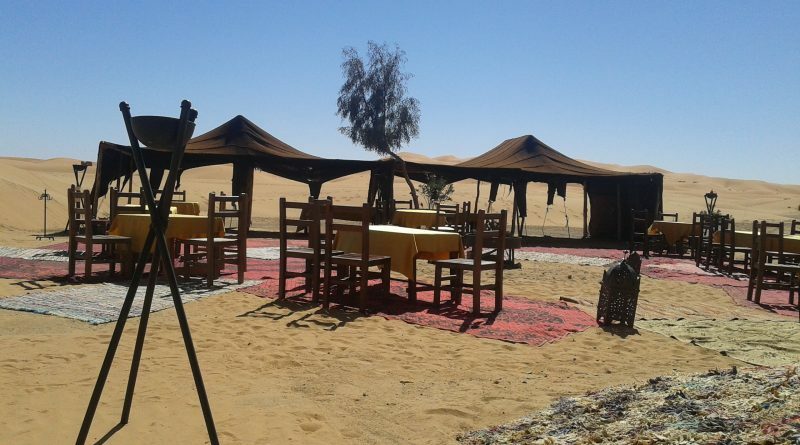 From 120 Euro/ Person (2 people), staring from the dunes line, 1hour camel trek, with dinner and breakfast. 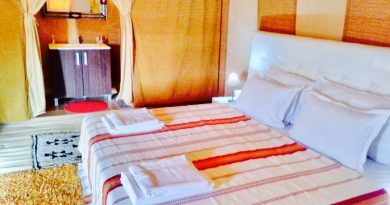 Superior lodging for people who are looking for comfort in a nice camp. 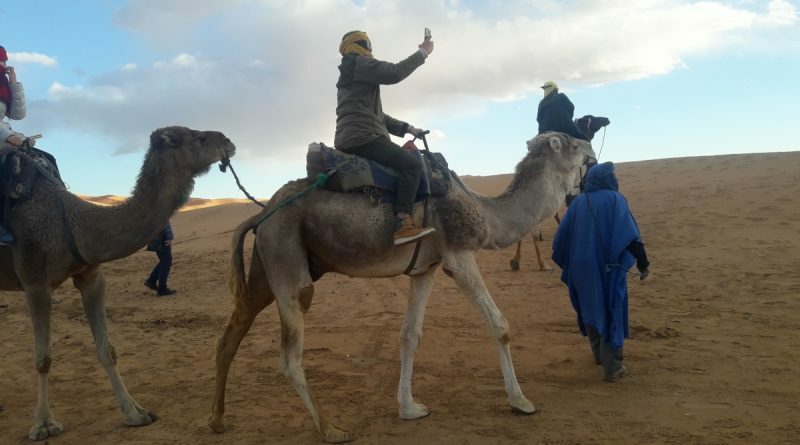 From 190Euro/ Person (2 people), staring from the dunes line, 1hour camel trek, with dinner and breakfast. 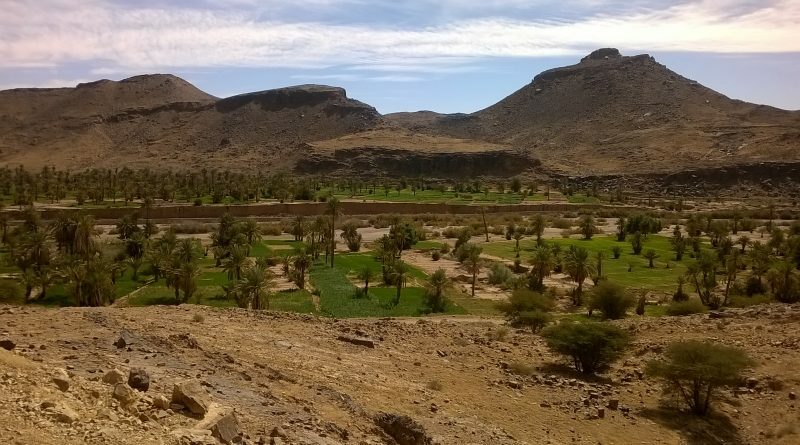 This is a higher range if you would like to spend a night with top accommodation. 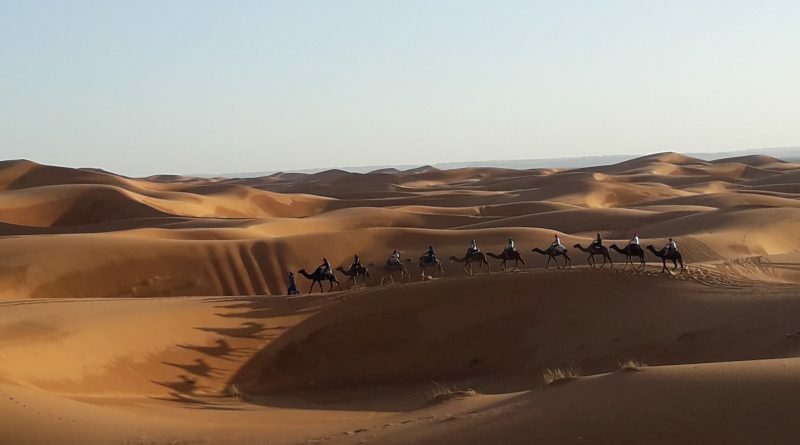 From 260Euro/ Person (2 people), staring from the dunes line, 1hour camel trek, with dinner and breakfast. 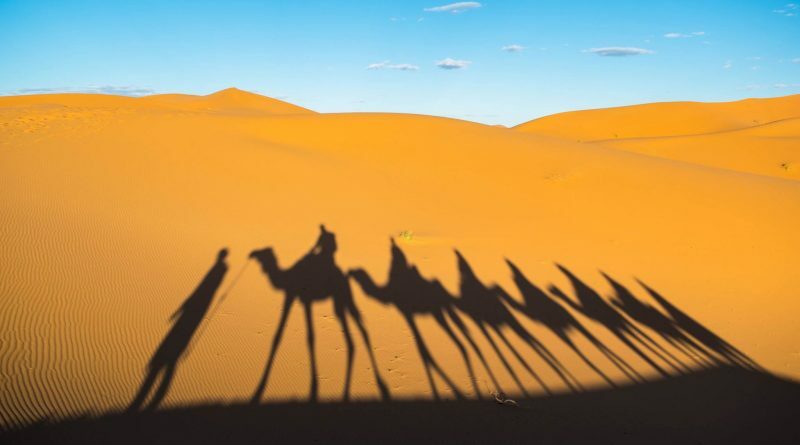 Breath-taking experience in the Sahara! 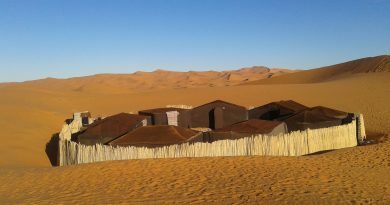 After a long but pleasant journey, we arrived to the entry of the dunes were we hopped on, to and adventure we will never forget! We won't explain the details so that you can discover this amazing experience by yourself. 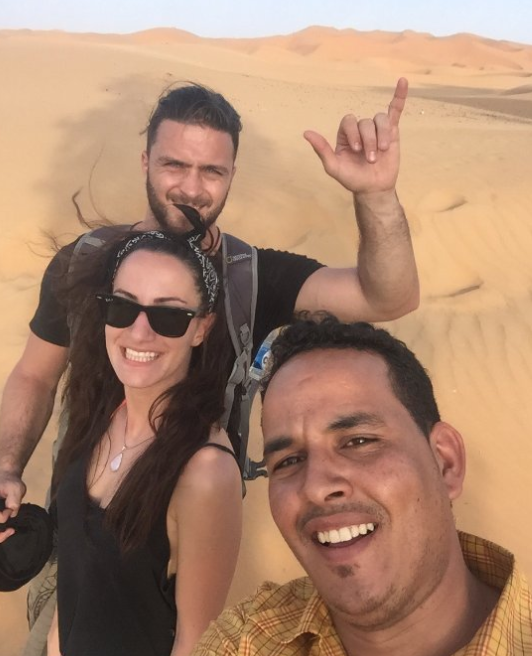 Copyright © 2019 Sahara Desert Camping. All rights reserved.